After three generations, why is peace in Israel-Palestine so hard to achieve? How do we understand the differing historical narratives to come to mutual respect? 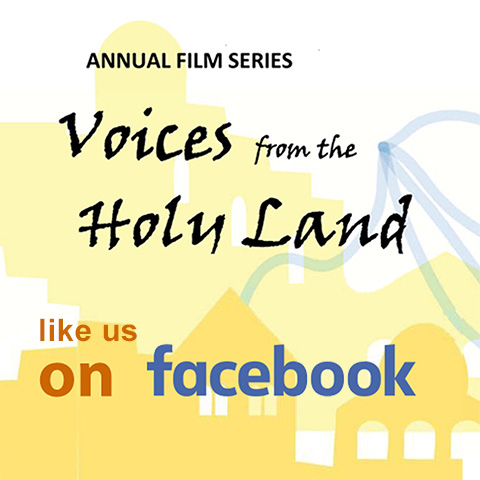 How do we understand our own government’s policies and actions in being an “honest-broker” in the Holy Land? Download iCal file to add these upcoming films to your calendar.